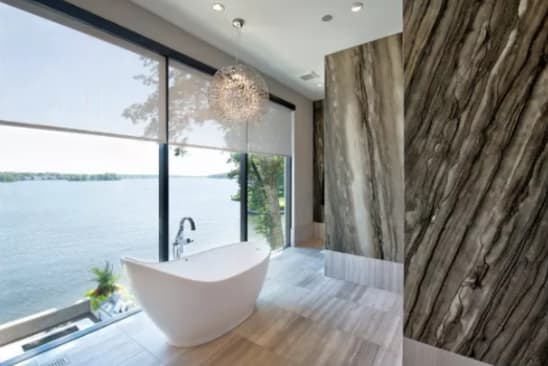 This breathtaking Geist Reservoir home is the winner of CEDIA Awards’ top honor for Integrated Home of the Year 2018. 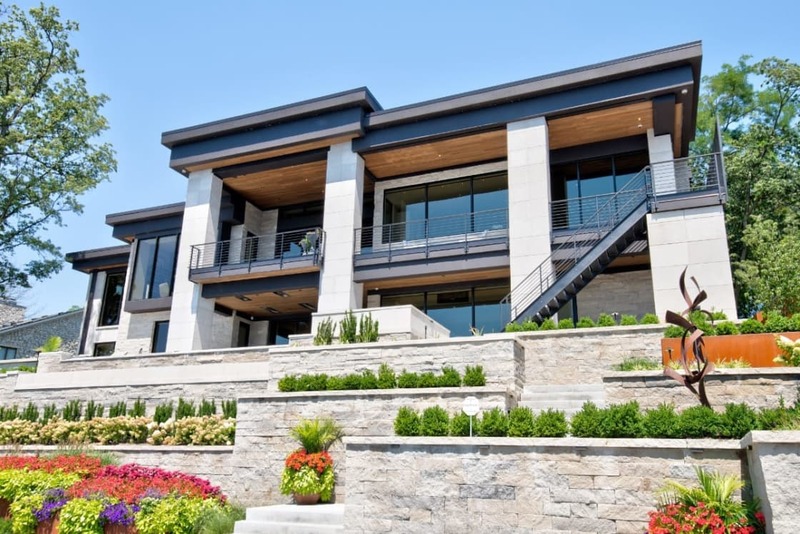 An elegant, contemporary structure carved into a lakeside parcel of land, the home is filled with custom finishes, one-of-a-kind finds from around the globe, and is completely automated with a Control4 comprehensive technology and lighting package. Modern contemporary kitchen with audio distribution, touch screen home control, lighting control and design, including specialty lighting in cabinets, coves, and under the kitchen island. 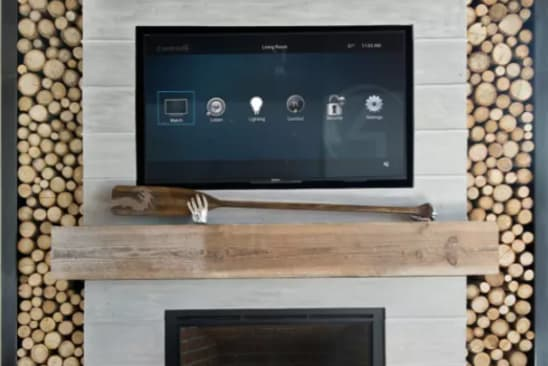 Beautiful birch fireplace with an integrated 55” TV, lighting control, audio distribution, on-screen guide to control thermostat, shades, and music. 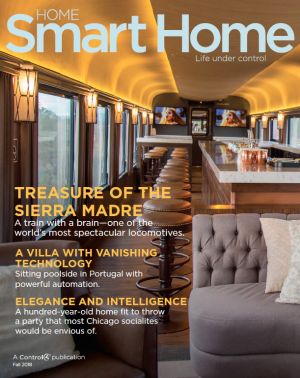 Spacious family room with an integrated 85” TV, audio distribution, lighting design and automation, motorized shades hidden in the recessed pockets above the sliding patio doors, in-ceiling audio, and interior security camera. When you are in the home, the placement of the lighting, the type of lighting, and the illumination level is so perfect for each space. There is no way a normal electrician could have created what Premier achieved. They took my design and really brought it life. Luxurious master bathroom complete with motorized/automated motion shades, in-ceiling speakers for audio distribution, and automated lighting. 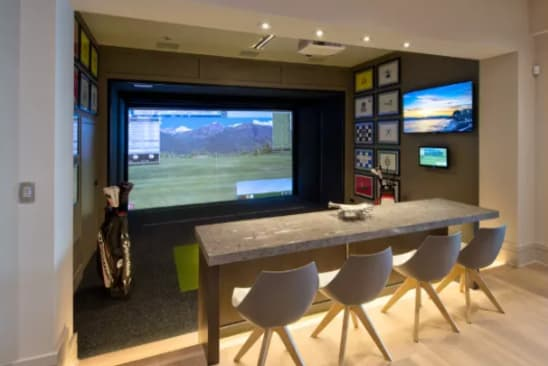 Golf simulator lounge with a control keypad to the left, integrated 55” TV on the right wall, touch screen for simulator, full surround-sound speakers, and lighting automation and design.